According to Derek Morse, lead consultant for One Tahoe, it is estimated more than 50 million vehicle trips are taken in, out and within the basin annually. 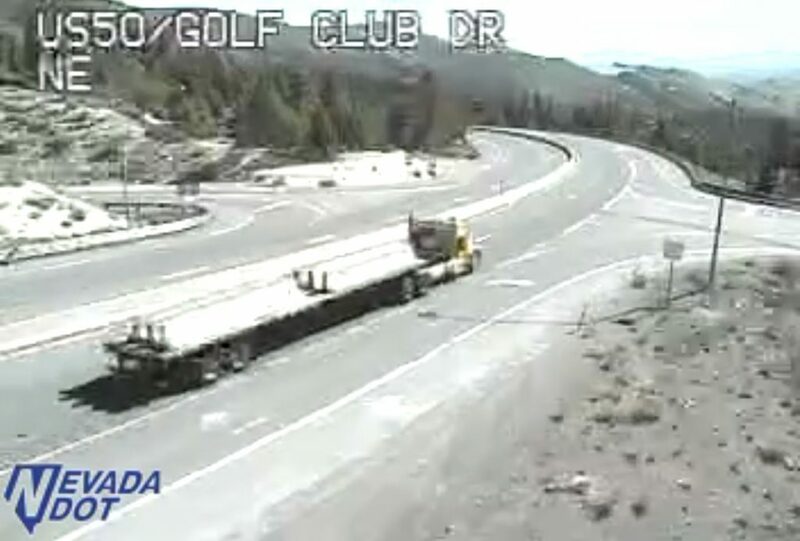 A growing number of residents and visitors in the Tahoe Basin continues to be a driving factor for transit projects in the region geared to get fewer vehicles on the road. 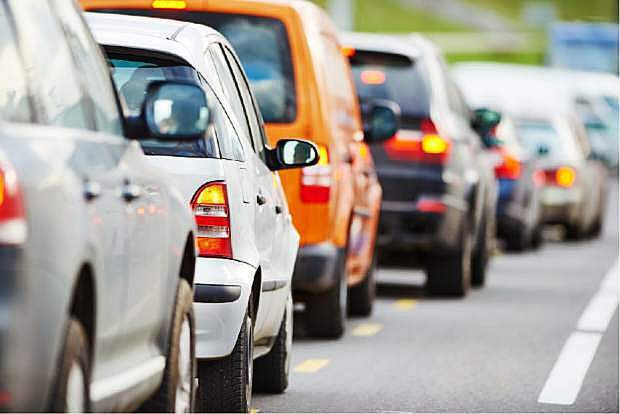 “While we can all handle a lot of people, we can’t handle a lot of vehicles and that’s our issue,” Tahoe Transportation District Manager Carl Hasty said at a recent Truckee Town Council meeting. The district is currently looking to expand and improve the transit system over the next 20 years to alleviate issues that come with more vehicles on the road. However, a large funding gap still exists for desired projects. To locate additional money the district established the One Tahoe initiative in January, aimed at involving community members and stakeholders to help narrow that gap. After assessing the goals in the current transportation plan, Morse said the district has $3.11 billion in needs. With the existing revenue around half that amount there’s a shortfall of $1.53 billion which they will have to come up with by 2040, equating to $67 million a year. “It’s a large number but it’s only 1 percent of the basin economy,” said Morse. Morse said one issue with the funding gap is having to work across two states, five counties and 17 general improvement districts. According to Morse, it is estimated that more than 50 million vehicle trips are taken in, out and within the basin annually. “There’s a dependence on motor vehicles to travel,” said Morse. Of those trips taken, about 75 percent are being made by visitors and 25 percent by residents. 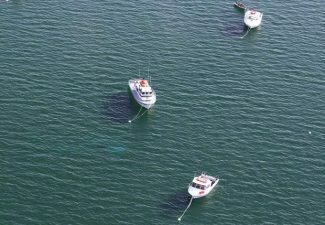 If the quality of experience Lake Tahoe brings to visitors and residents remain the same, Morse said the basin could expect a 25 percent increase in visitation by 2035. He noted issues with increased visitation, including traffic and build up of parking on the roadways creating unsafe conditions as well as air pollution. 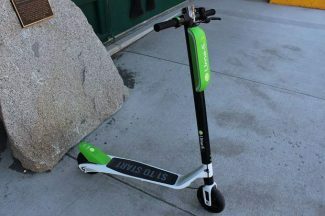 If the transportation district can encourage more people to stop using personal vehicles, Morse said it can have a huge impact on congestion and overall transportation in the basin. One Tahoe has already conducted community outreach through focus groups, public meetings and social media. Morse said the initiative will continue to do so until a plan is solidified. Listening sessions were held in Stateline and Incline Village in late January. The next public listening session will be held 4-7 p.m. March 27 at the Fairway Community Center in Tahoe City. 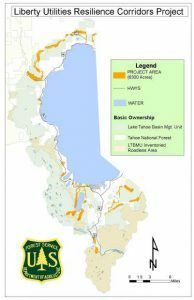 To offer feedback on the future transit project, as well as funding sources, Morse encourages residents to visit OneTahoe.org.